Do you have a fireplace screen? Is it sturdy enough to stop sparks and rolling logs? 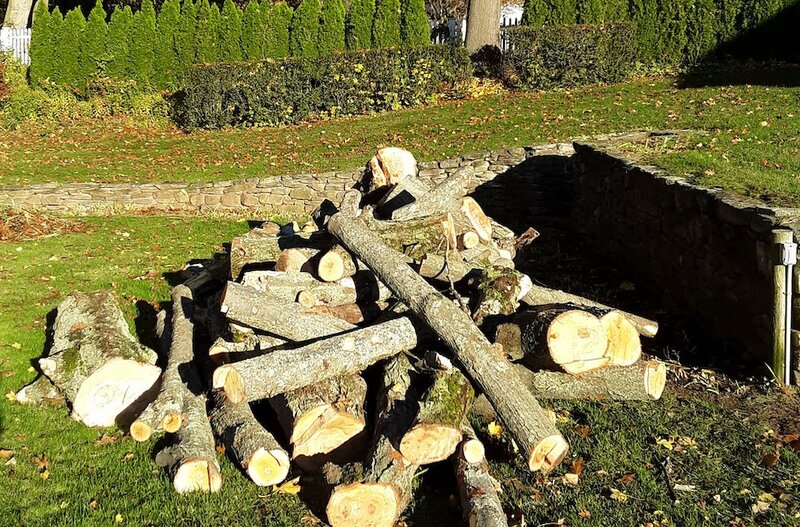 Is your firewood chopped and ready? Make sure your smoke detector is working! #1 Tip is to make sure the fire is completely out before going to bed. resources: ready.gov Learn about home fires.